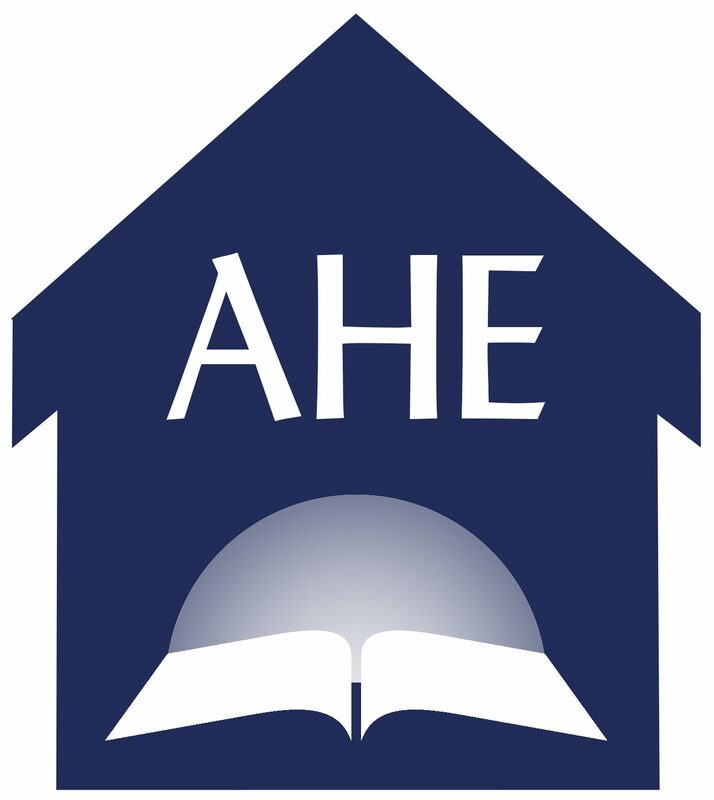 Do you follow the AHE Facebook page? It’s a great way to easily keep up with what’s going on with The Adventist Home Educator. Quite a few interesting links have been posted on the FB page today, you might want to stop by and check them out! Thank you so much for sending such valuable information, I am always so encouraged and blessed. Do you have a page with those interesting links you described on Facebook? I do not have an account and will not be setting one up but am interested in any additional information that will keep my eyes focused on our Loving Father in Heaven and Jesus. God bless your ministry! Hello Lutisha! If you scroll to the footer on our website, you should be able to see a Facebook widgit, which allows you to see the current stream of the Facebook page. It does not always load, but you can try refreshing to see if it comes up. Slow internet connections struggle to sometimes view the widgit. We added it there for those that do not get on Facebook so you do not have to miss out… but you would need to visit the page regularly. I am unsure how far back you can view the feed from our FB Page on the widgit. I hope that helps!